Showing results by author "Papa G"
Ulrich von Strudel has got no knees, but this is the least of his problems. Awful, terrible, despicable things are going to happen to this poor boy. And just when he thinks things couldn't possibly get any worse, he discovers there's a monster hiding in his closet. Fing is a heart-warming modern fairytale about the benefits of staying positive even when faced with the vile Mrs. Lipstick! 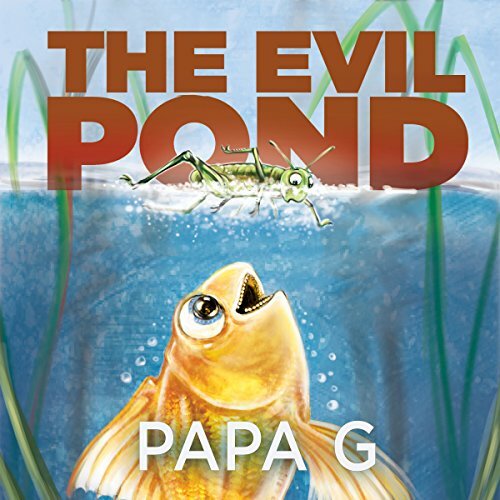 The Evil Pond is not a nice place. But legend tells of a Golden Warrior. A master in the deadly art of Finjitsu. A warrior who will make the ultimate sacrifice to free the pond from the tyranny of King Cod. Sometimes legends come in surprising packages. 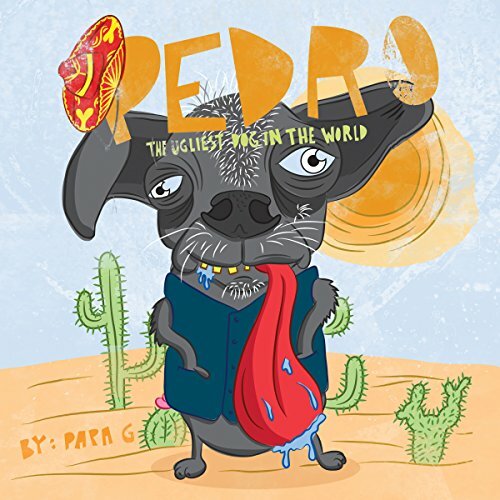 Pedro is ugly, so ugly that he has been mistakenly identified as El Chupacabra. In the town of Santa Maria all animals are welcome and free. But from the mountains, the lizard king and his gang raid the town of precious supplies. In their hour of need the town turn to a hero, a hero whose name will strike fear in to all that hear it. Will Pedro save Santa Maria? Or will the truth be told?